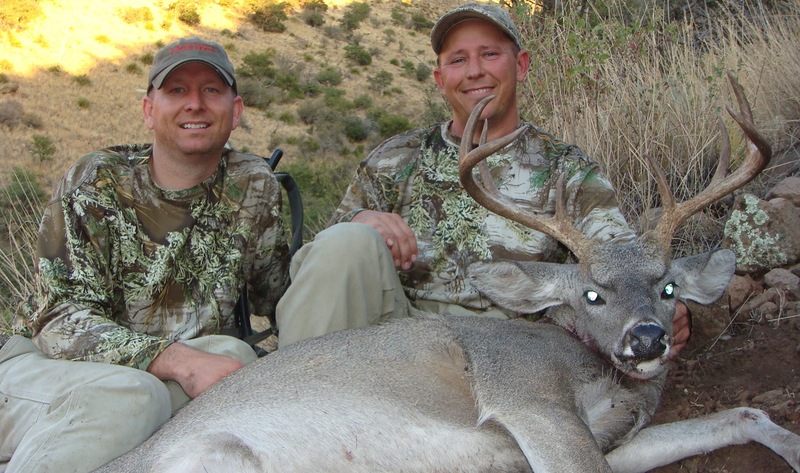 We had a wonderful hunt December 2012 with John and Phil Lawson of California for Coues deer in Unit 22. 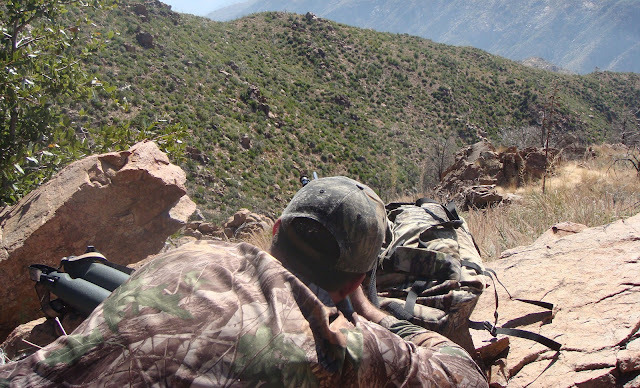 Due to the hunters scheduling we had to hunt the first seven days of the season. We had snow and rain the first two days but then the weather broke and we were able to get after it. We saw three lions in seven days of hunting. 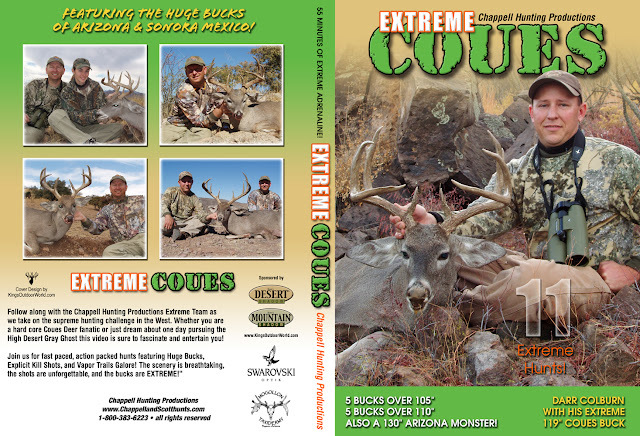 Both of our hunters harvested bucks over 100 inches. Lots of great memories were made on this hunt. 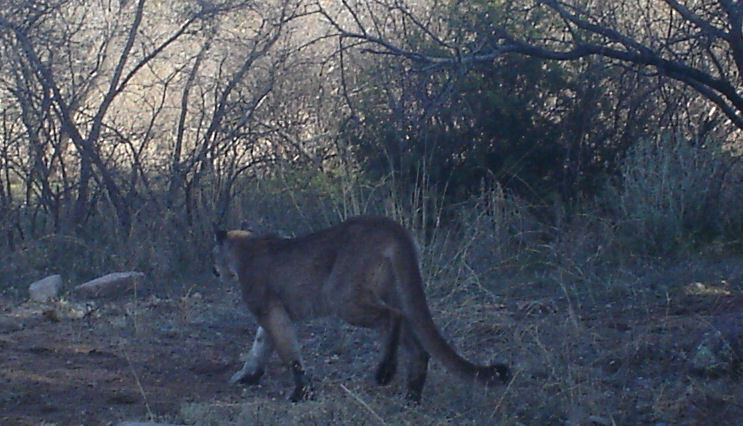 For more pictures from this hunt click here. 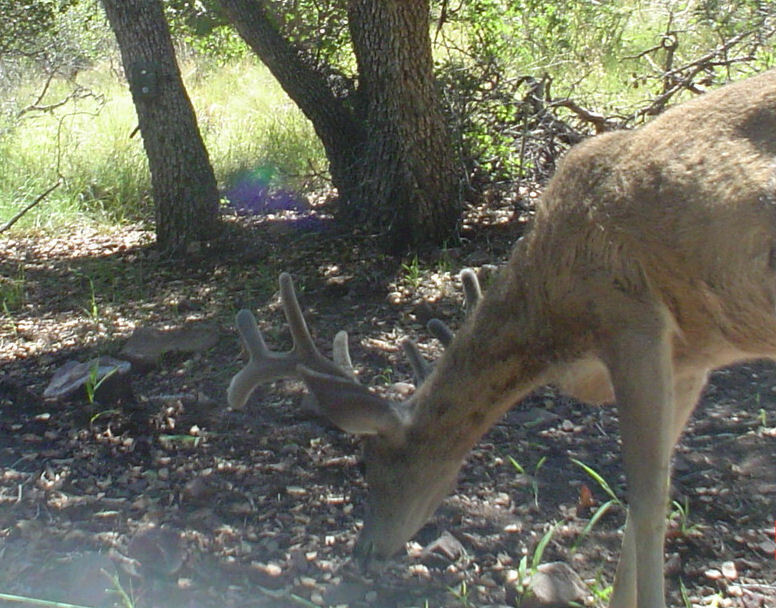 Colburn and Scott Outfitters is looking forward to the 2013 deer season. We are awaiting the exact season dates from the Arizona Game and Fish Department. 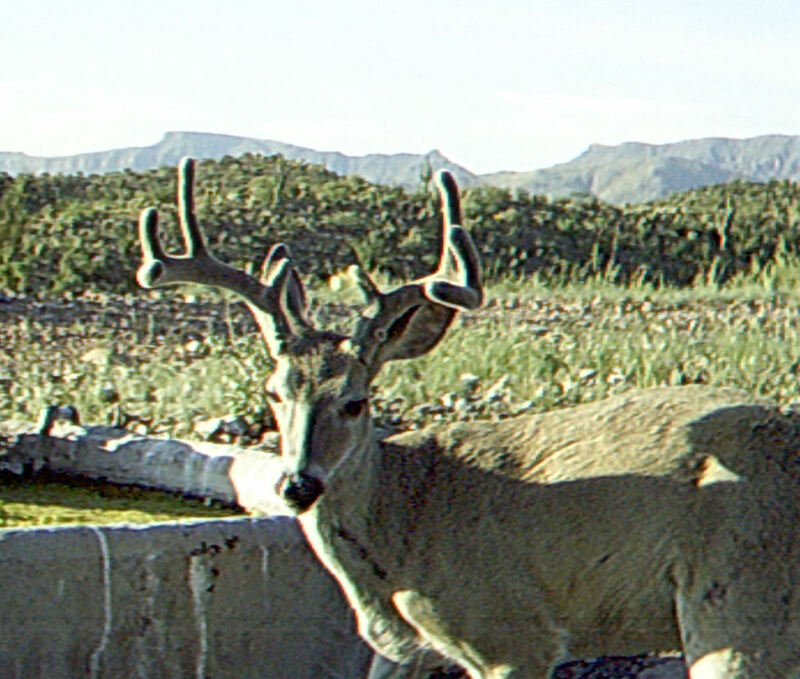 Mule Deer units 13A, 13B, 12A and for Coues deer 21, 22, 23. We do both archery and rifle hunts in these units. Put our expertise to work for you!